It’s Official! We’re excited to have opened our satellite office and to have all the amazing support behind us! 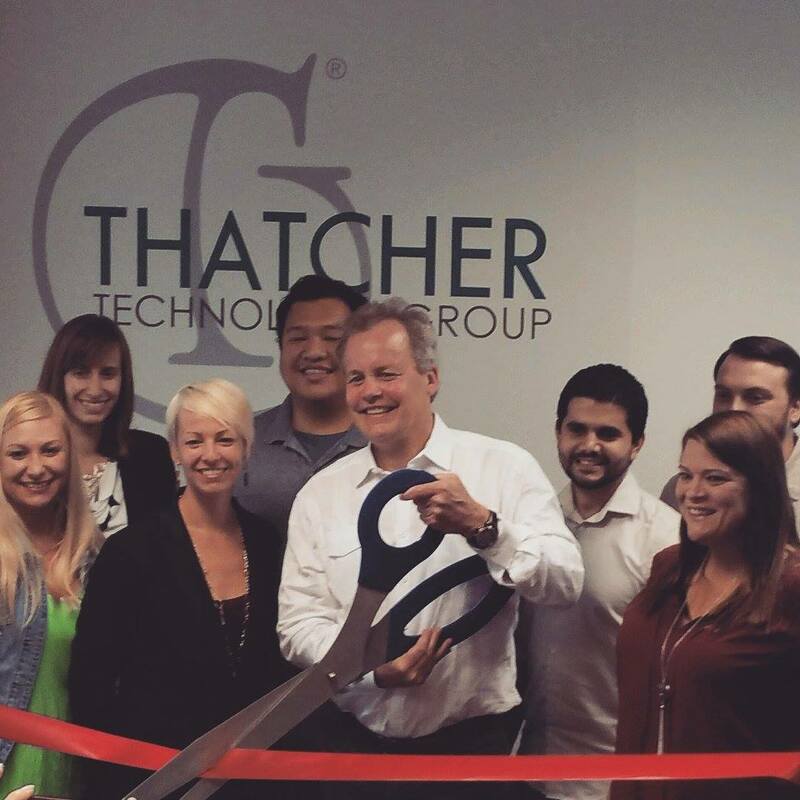 Thank you to the Newport Beach Chamber for helping us organize our Ribbon Cutting and being in attendance. We’re looking forward to watching this office grow. Take a look at all the photos from the event in our Facebook Album!